We pride ourselves in creating websites perfect for today’s mobile viewing platforms. 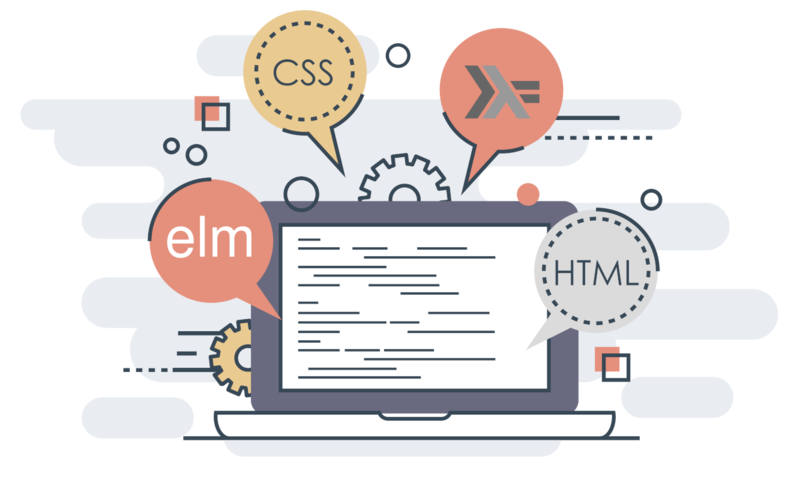 Some of our products include online stores, updatable websites with easy content management systems which give you the freedom to update and modify content yourself, as well as web apps, mobile apps, and more. To fit the needs of the global work environment, our content services can write your website content in English, Chinese, or Russian.